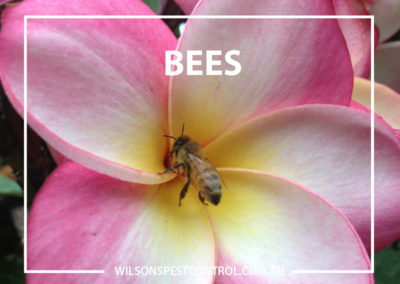 Bees are beneficial to our environment and food source. 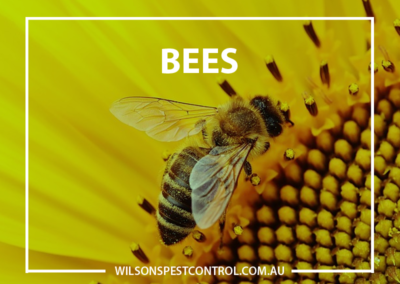 The first and best option is to call a bee keeper (apiarist) for the direct removal of the hive; the hive is kept alive and relocated to a suitable location. The native black bee do not sting therefore are not considered a pest and these native black fees do not need to be treated. 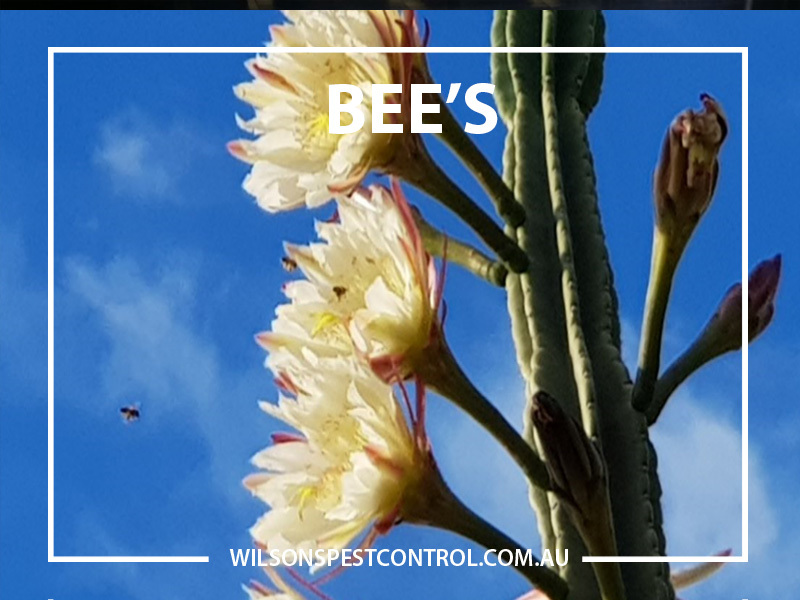 Beehives are established in the spring time, the hive is started when the queen bee leave the existing nest or hive to start the cycle in a new location. 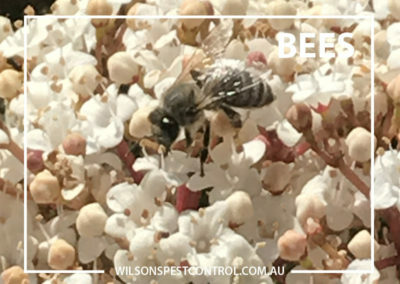 Hollows trees are a natural place for bees to start hives and often due to lack of hollow trees in suburbs the bees find your home and wall cavities as a place to establish new beehives. 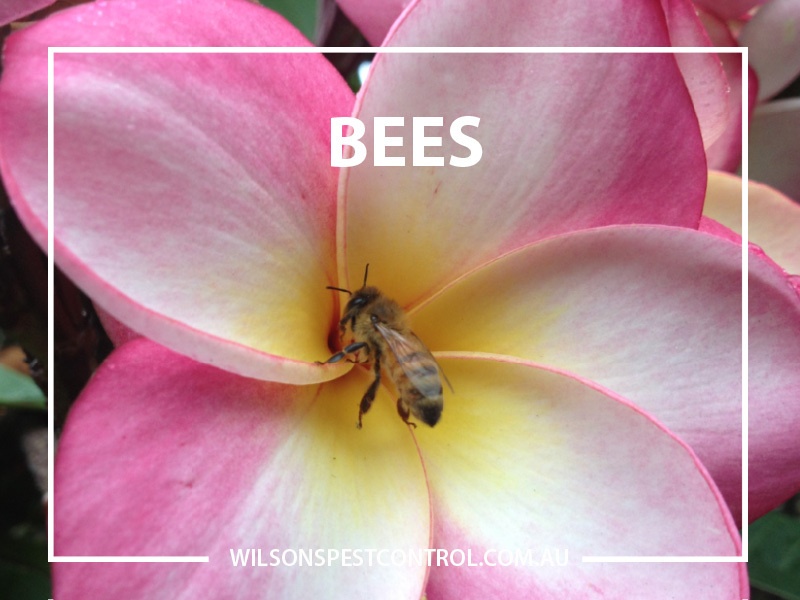 The beehive structure is dense hexagonal shaped cells, these cells are used by the bees to store food and the new brood. 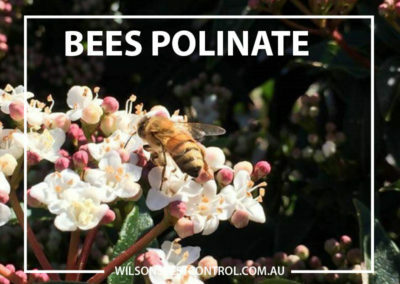 The artificial beehives are used in honey production and to pollinate crops in many parts of Australia where the bee population has been destroyed. 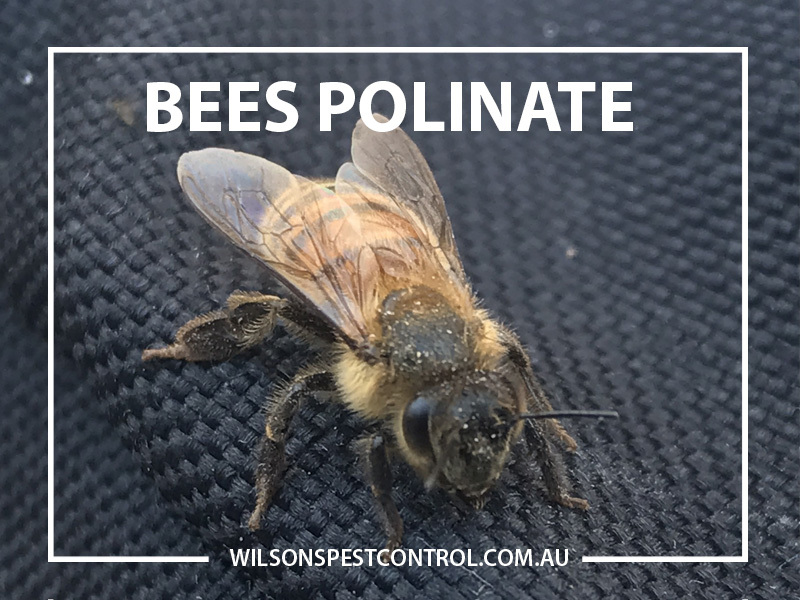 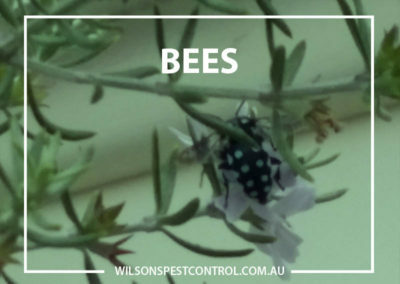 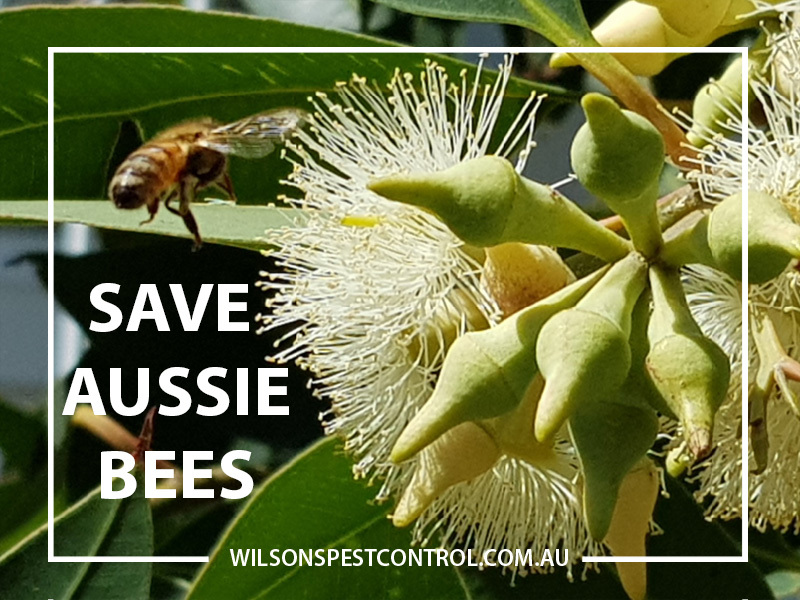 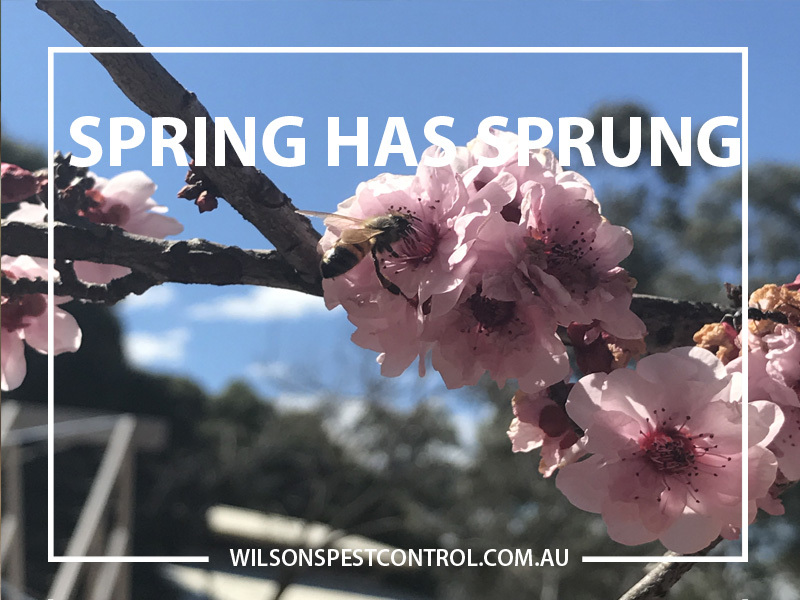 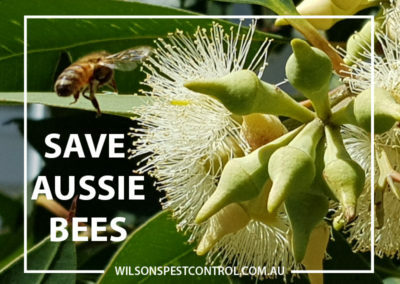 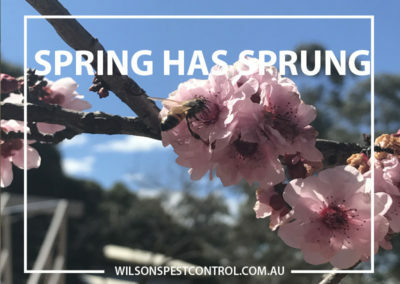 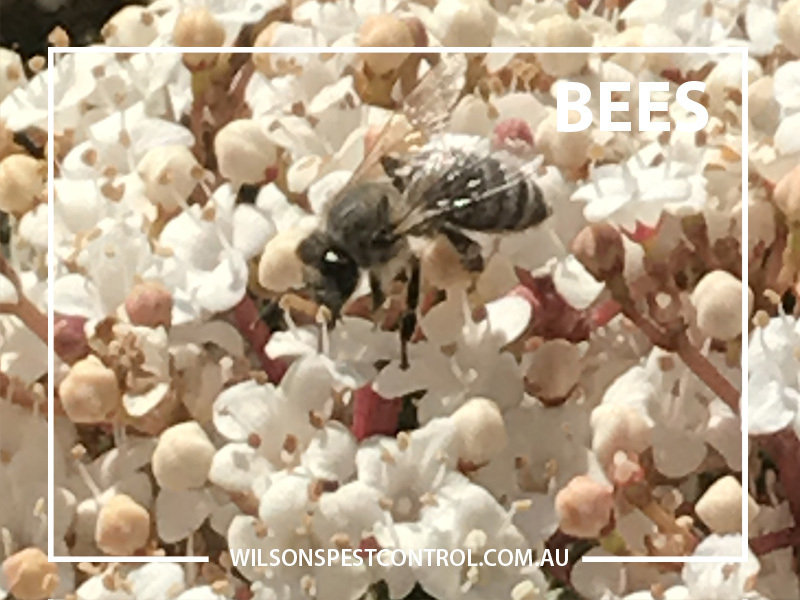 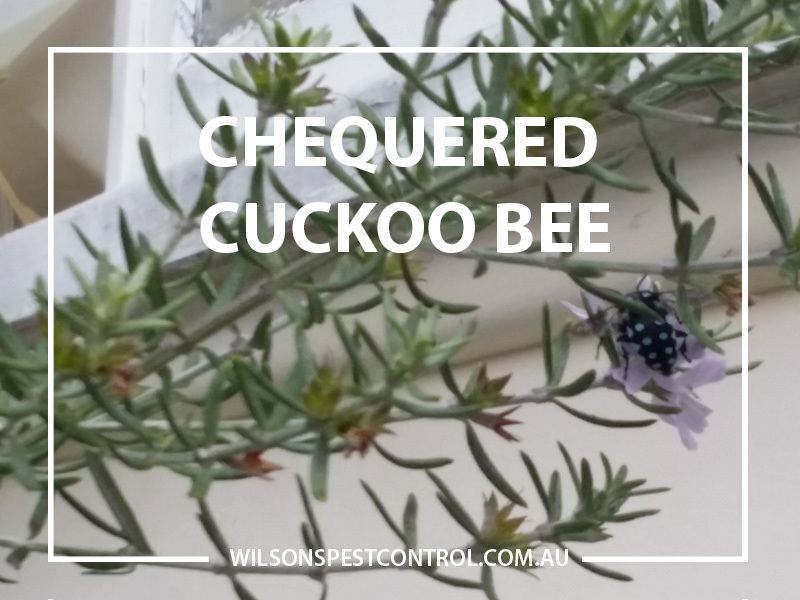 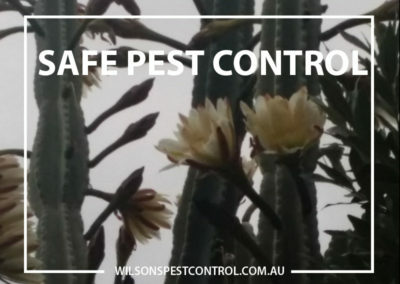 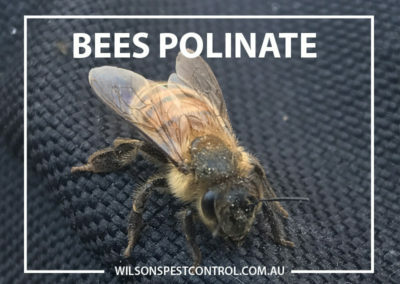 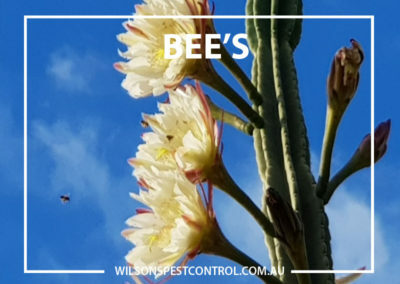 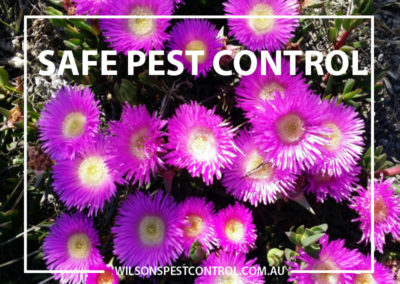 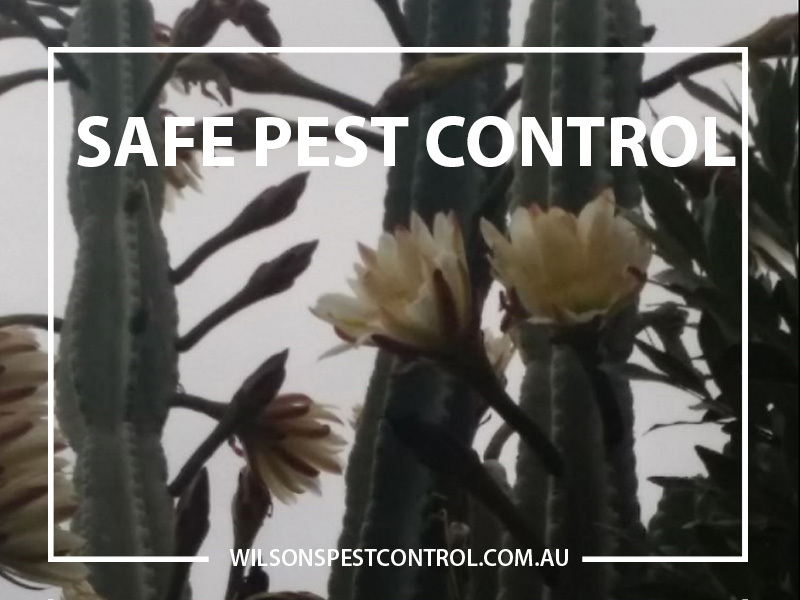 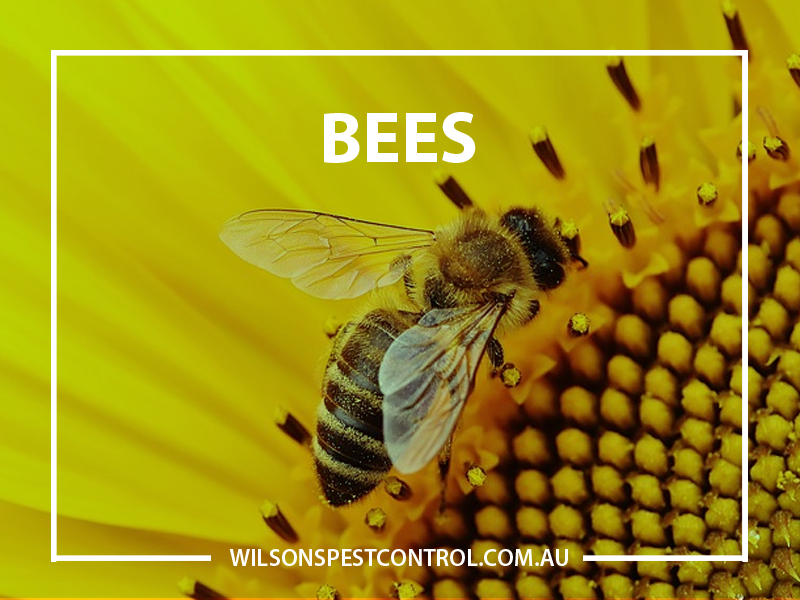 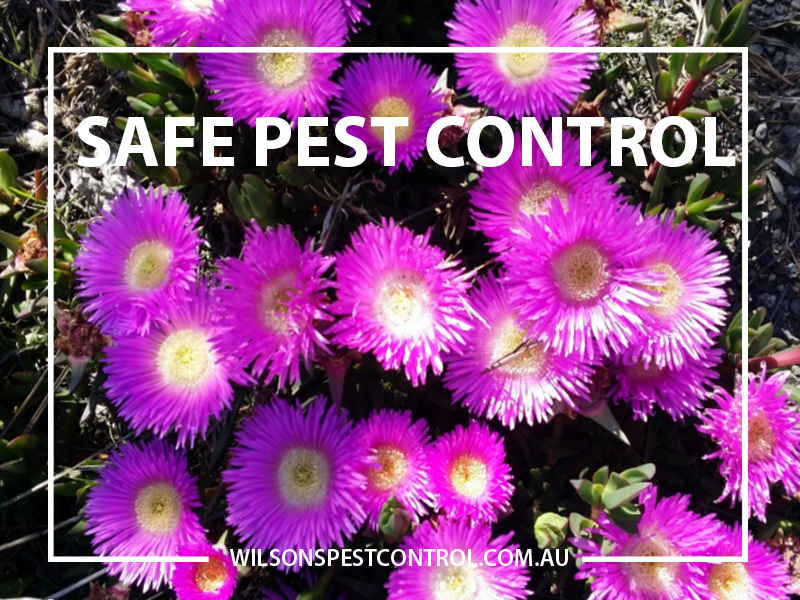 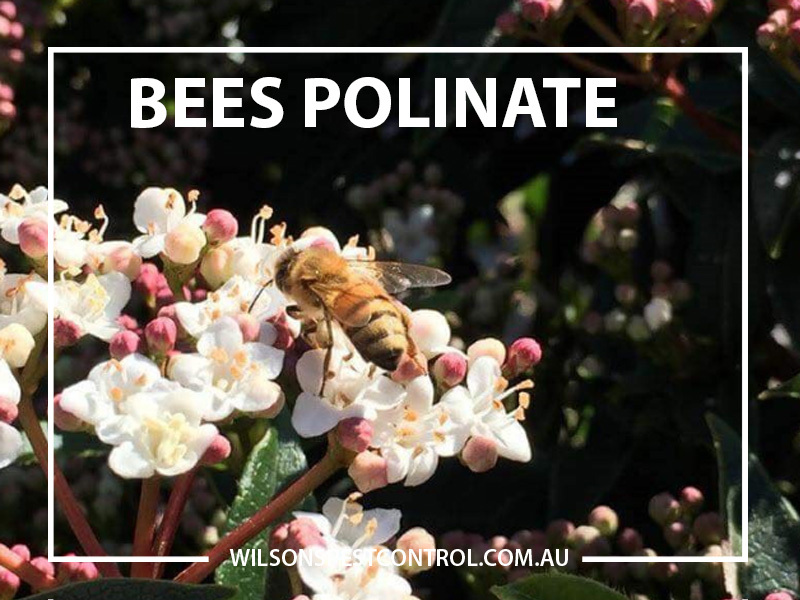 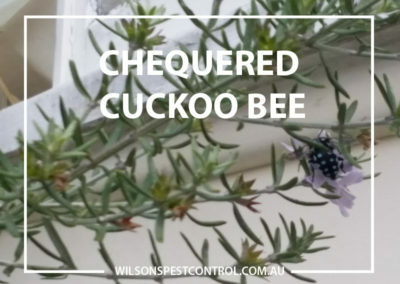 Call Wilson’s Pest Control on 0451 590 398 to discuss our range of bee control solutions.